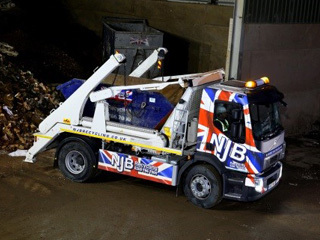 For KT5 skip hire in Surbiton, be sure to give us a call at NJB Recycling. 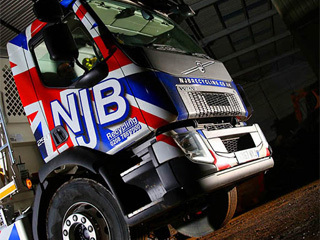 Whether you are a large building company looking for Surbiton skip hire, or a small site looking for skip hire in Surbiton, you can rely on us at NJB Recycling. 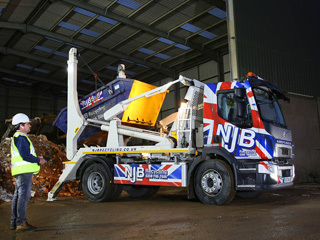 We supply skips, as well as collect and recycle waste, and serve the entire KT5 area. 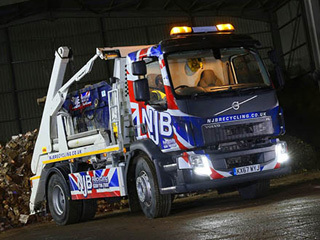 Whether you are looking for commercial skip hire Surbiton, or private skip hire, we can deliver. “Why not Book a Skip Online with us?” – in less than 2 Minutes and 3 Easy Steps! 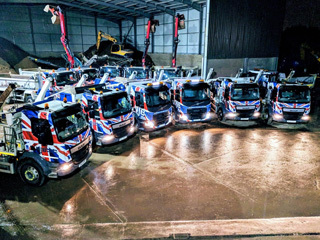 We collect commercial building site waste, gardening waste, and any other rubbish, as well as supply skips, and so whatever your waste removal Surbiton needs are, we can help. 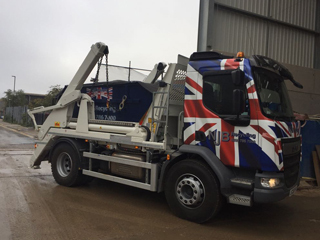 We have a wide range of skips for hire, so if you would like any information or advice on which is the best KT5 skip hire for you, just get in touch with our team and we will be happy to help. 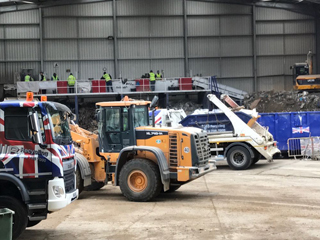 Call us for skip sizes and prices before you start hiring with us – and rent a skip or hire a skip – an all-purpose rubbish skip – that you can depend upon. Cheap skip hire prices in Surbiton shouldn’t skimp on quality, either – we always do a good, reliable job and we’ll have more than just affordable budget skips to hand when we visit. For removals, disposals, collections and clearances in Surbiton – as well as recycling services – we’re here for you. 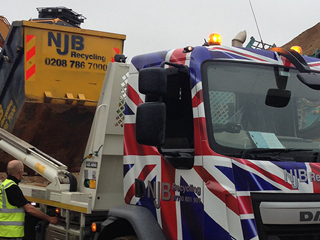 Need same day skip hire in Surbiton? Same day – or even if you hire a skip for a day – we have the rates and the reasons for you to get in touch today. Call us on 02087867000 or book online at your convenience.